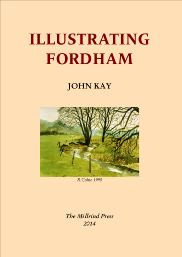 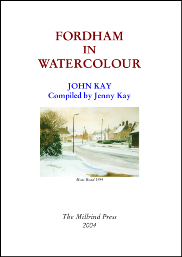 Over the forty odd years |I have lived in the village I have become generally known as the Resident Artist, the whole history of which I have recorded at length in Illustrating Fordham.  Click on either of these to read them online. 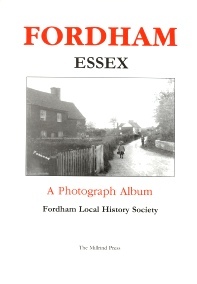 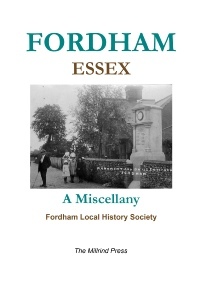 These are two publications compiled and designed by Jenny Kay the Chairman of the Fordham History Society.